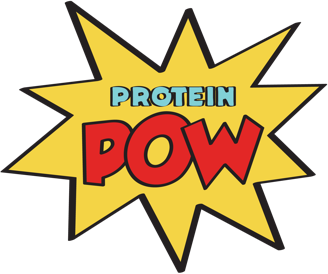 A bit about me: I love Pancakes, Protein, Quest Bars, White Chocolate, all types of nuts…O and Protein Pow! Therefore when this competition came out, I thought lets combine all my loves and make an epic entry. This pancake was inspired off the best Quest Bar flavour (white chocolate raspberry of course!). I remember when this bar became available in the UK… I went crazy for it. So without further a due here is the protein pancake version with an added nutty twist! 1. Place oat flour and whey powder in mixing bowl and mix together, then add 1 egg and mix further. Finally add your last wet ingredient Total Greek yogurt. Then add to the batter your raspberries, chopped macadamia nuts and white chocolate chips. 2. Cook into a quality non-stick pan, flipping them when you see bubbles…. Then BOOM amazement on a plate!